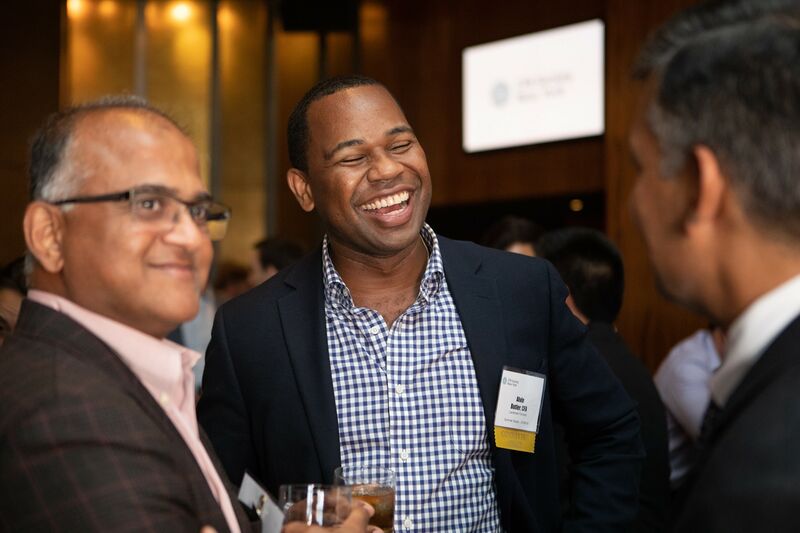 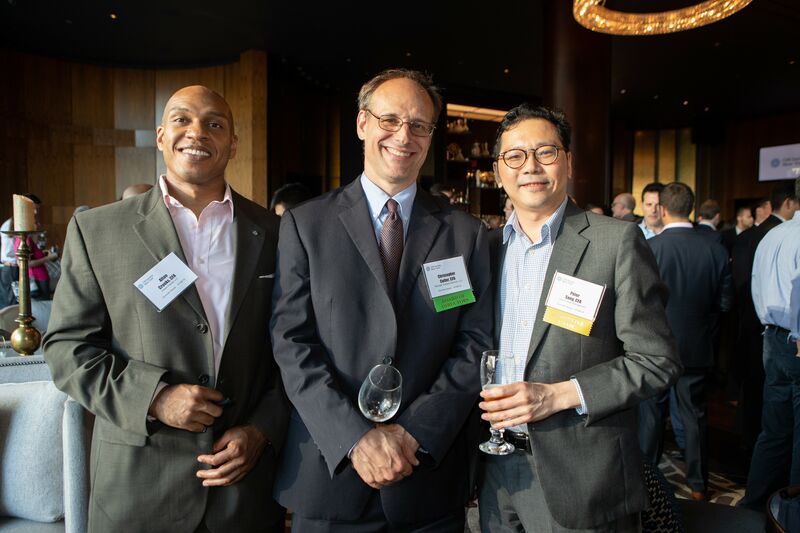 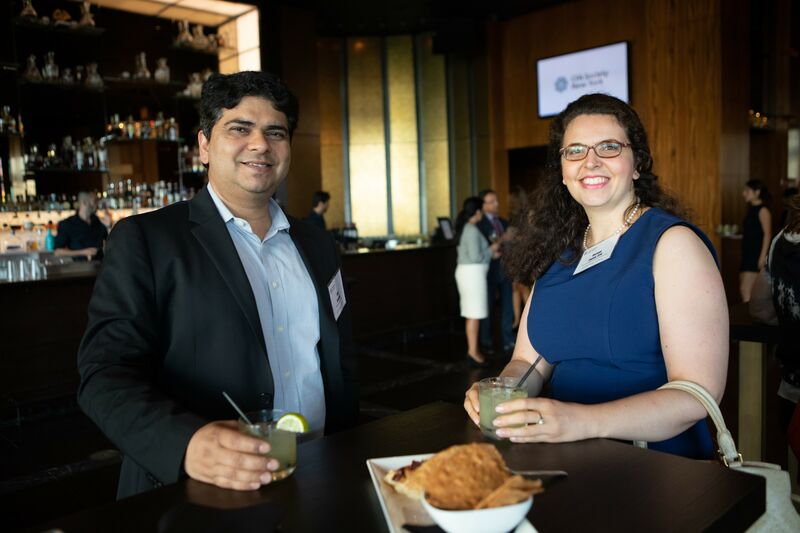 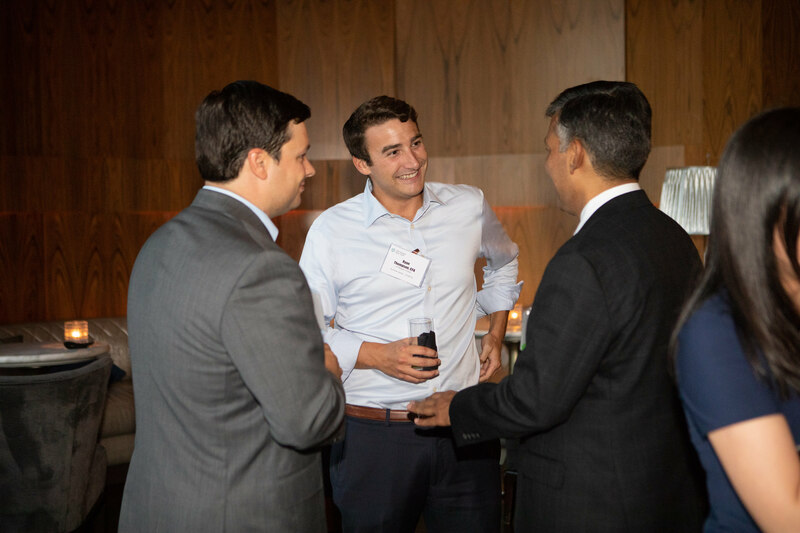 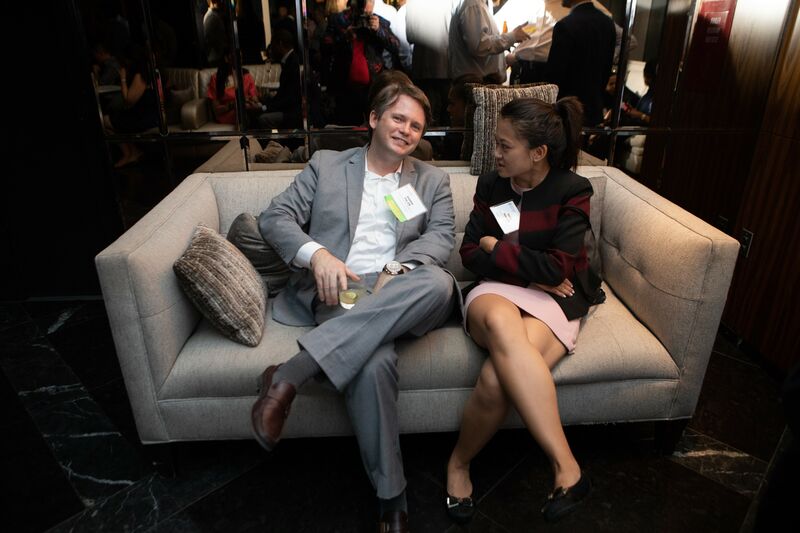 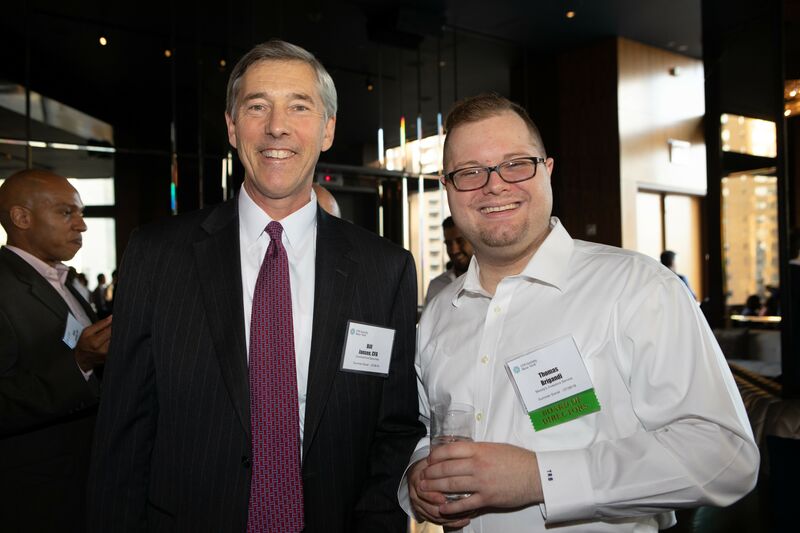 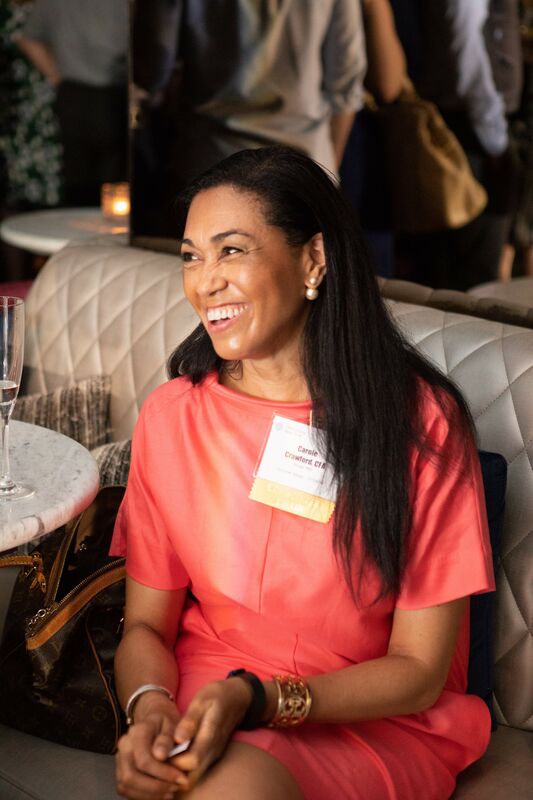 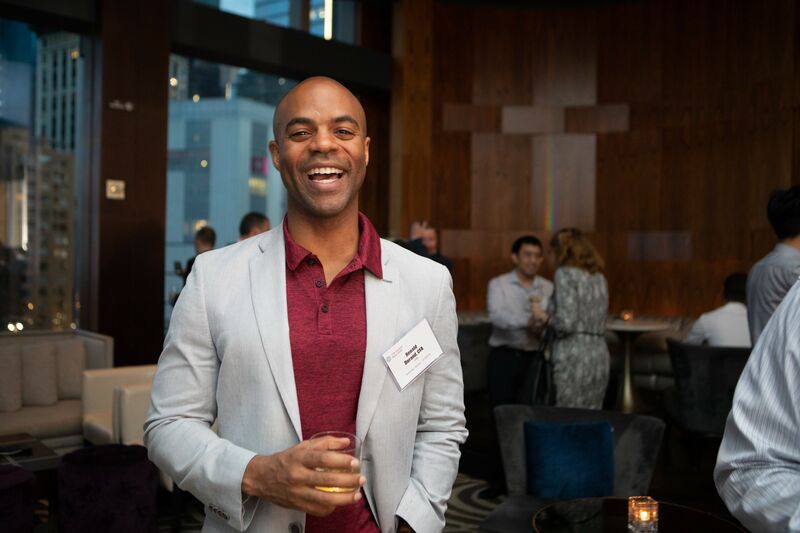 Meet, network and mingle with more than 350 of your fellow members and charterholders at CFA Society New York’s premier summer networking event! 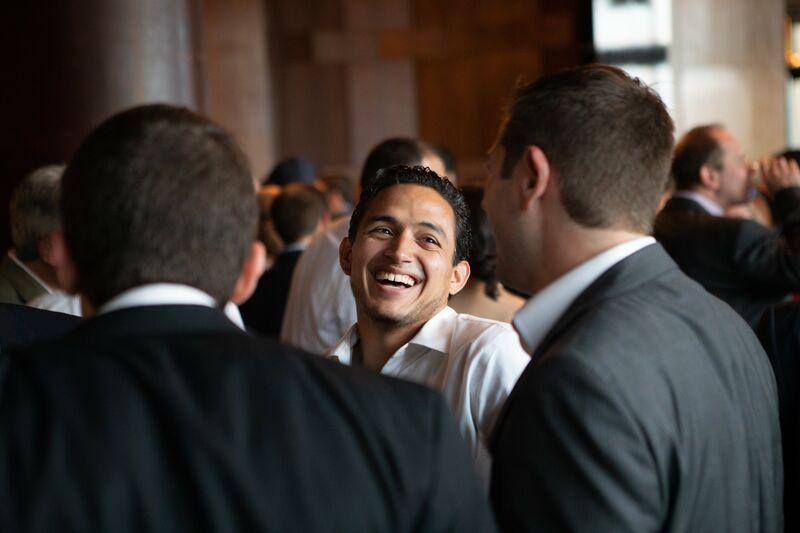 Complimentary top-shelf open bar and hors d’oeuvres will be served in an elegant setting, overlooking Central Park. 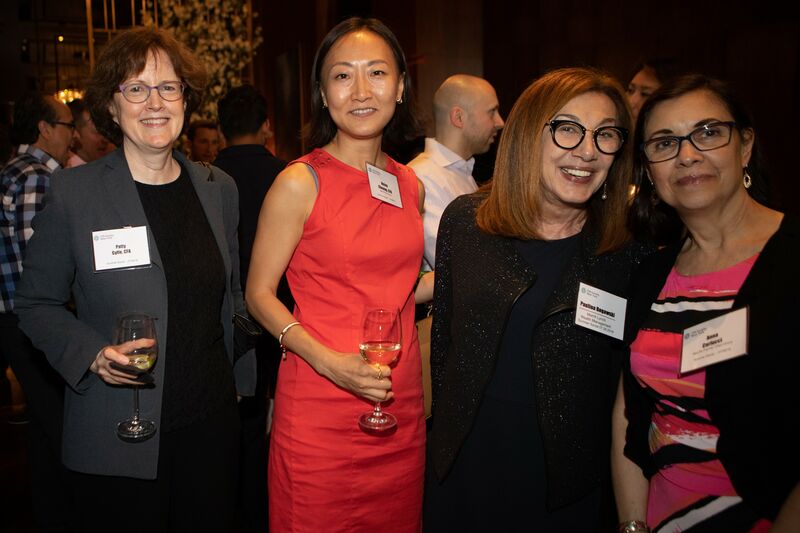 Join us in celebration of 82 years of excellence and delivering member value—and help us chart a new course for new accomplishments! 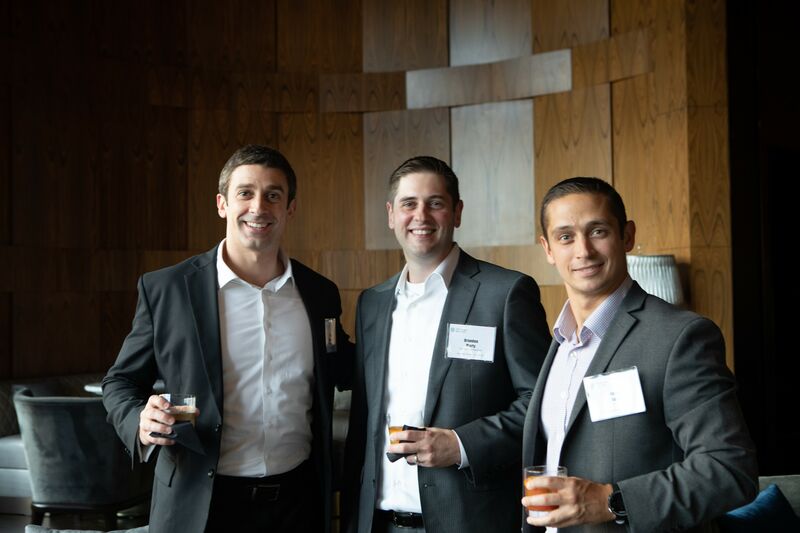 For more photos from the 2018 conference, click here.